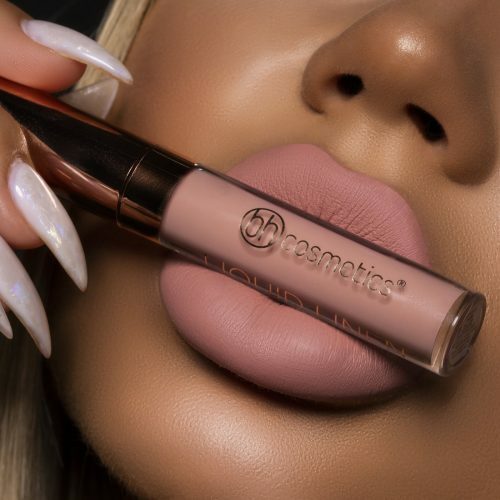 Up To 50% Off BH Cosmetics! 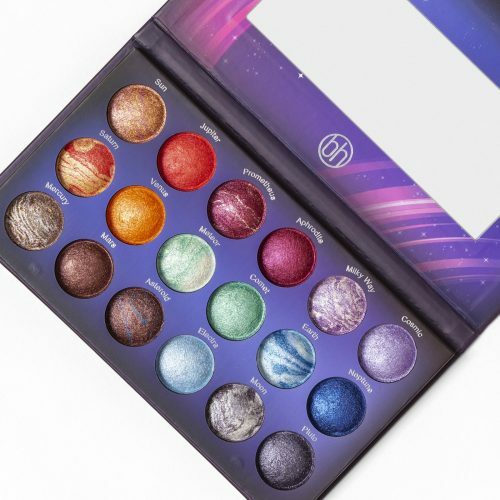 Shop 26 Eyeshadow Palette For US$8! 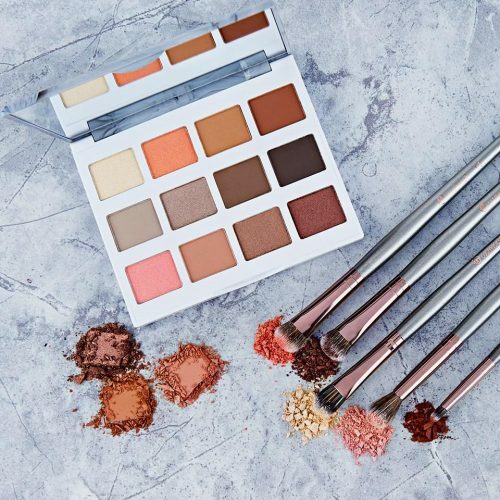 BH Cosmetics is the most famous brand if you want to shop eyeshadow palettes, make-up palettes and all kinds of brushes, and are currently offering up to 50% off! Get a 26-color eyeshadow palette for only US$8 (about HK$63), so each eye shadow is only HK$2.4. Not only the palettes are on sale; the brushes, lipsticks, and more are also half off, so hurry up and check out the official BH website!